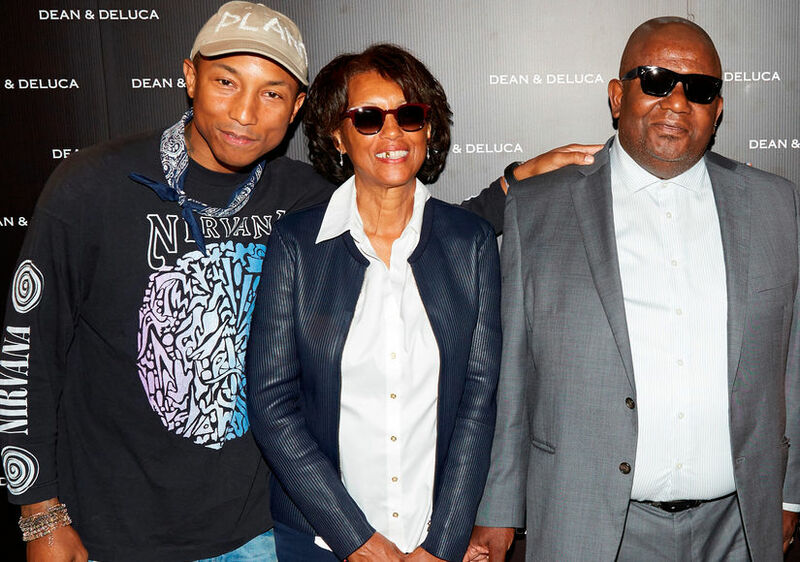 Pharrell Partners with Dean & DeLuca! Pharrell with his parents Carolyn and Pharoah. Pharrell Williams has a new family business! “The Voice” coach and his dad Pharoah are launching a line of specialty products called “The Williams Family Kitchen” at Dean & DeLuca. “The Williams Family Kitchen” will be available in Spring 2017. 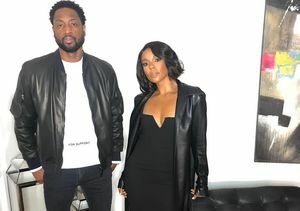 For more information, visit DeanDeLuca.com.